North Fulton St Wauseon OH. 827 N Fulton- Two Bedroom House, 1 Full Bath, Detached 1 Car Garage, Stove, Refrigerator, Washer and Dryer included. Large yard, full Basement, No Pets. 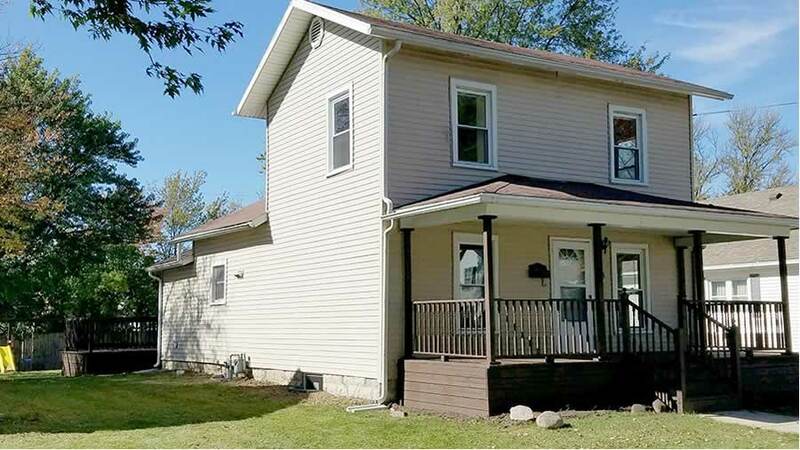 832 N Fulton- Recently Remodeled, Two Bedroom House, 1 Full Bath, Detached 1 Car Garage, small enclosed Front Porch, full Basement, Stove, Refrigerator, Washer and Dryer included.